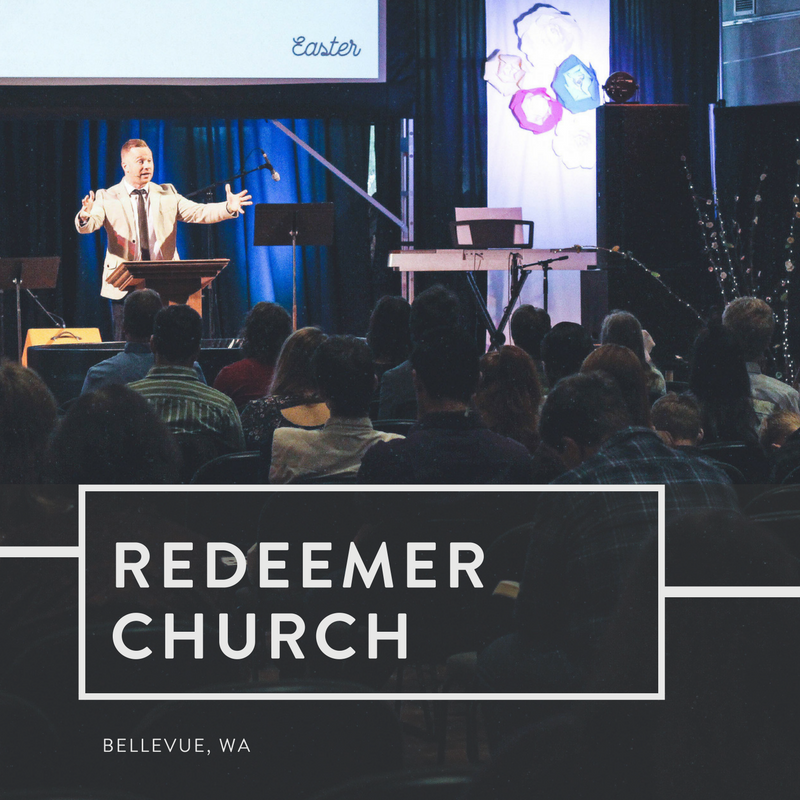 Redeemer Church began meeting in January of 2015. Our prayer was that God would use us to make disciples of Jesus Christ in the greater Bellevue, WA area. We believe the best way to make disciples is: Learning God's Word, Living in Community, and Loving People. We accomplish these priorities by way of Sunday worship gatherings, Christian education, community groups, kid's ministry, women's ministry, and various outreach and missionary partnerships.